Mallory Lynne moved to New York City in 2013 with a dream of working in the music industry, and hasn’t looked back since. She attended her first Ultra Music Festival as a fan back in 2014, and her dreams came true just three years later when she was asked to host the event and interview artists backstage for SiriusXM. Since then, Mallory has hosted several other music festivals across the country, such as EDC Vegas and Electric Zoo. Her radio journey began at SiriusXM as an intern for the talk channel, OutQ. She was later hired in music programming and started working for SiriusXM’s The Pulse and The Blend. 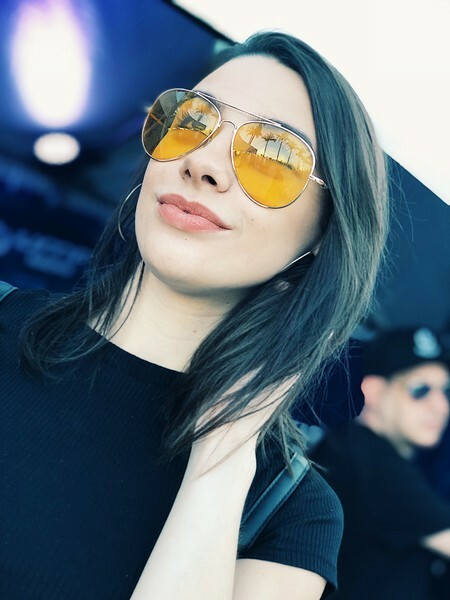 While being a lover of all things dance, Mallory then started working behind the scenes on SiriusXM Utopia and SiriusXM Chill, and hosts a national dance music show every weekend on SiriusXM BPM.